This 1 Litre Alpha S708 Contact Adhesive Carpet Glue is ideal for use in vehicle trimming applications such as linings, door and panel trims, and carpet trims. This Ribbed Lining Carpet Trim is perfect for finishing the interior of your motorhome, caravan, or campervan. 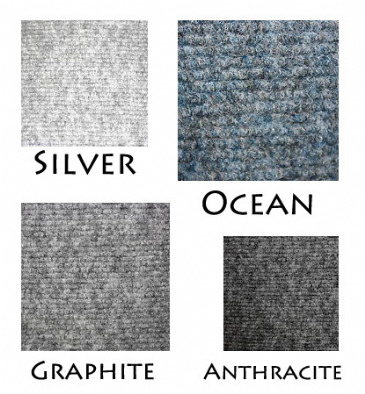 This lining carpet is ribbed for a smart finish to your walls and ceilings, and can also be used for lining your car or vehicle's boot, parcel shelves, or bass boxes. The lining carpet is sold off the roll per metre in a continuous length. This Smooth Lining Carpet Trim is perfect for finishing the interior of your motorhome, caravan, or campervan. 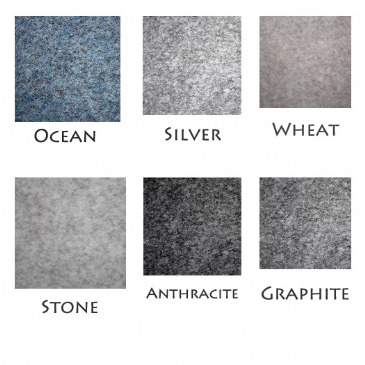 This lining carpet is smooth for a soft finish to your walls and ceilings, and can also be used for lining your car or vehicle's boot, parcel shelves, or bass boxes. The latest product from the new generation of synthetic rubber/resin adhesives. Its high solids/low solvent formula produces a quicker, stronger, more aggressive bonding system which out performs all conventional aerosol adhesives.